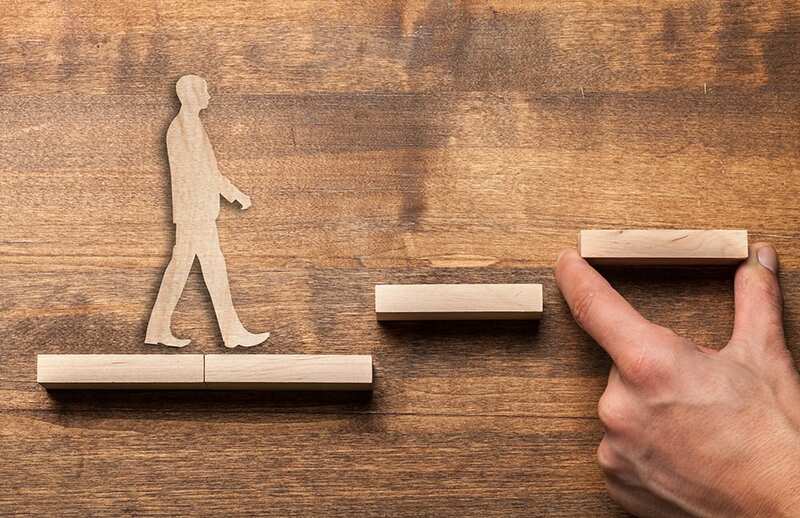 We have created world class programs designed for health-care professionals to understand natural health, biochemistry, and treatment protocols. 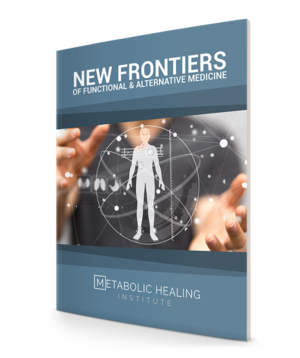 Download our free ebook "New Frontiers of Functional & Alternative Medicine"
Metabolic Healing creates premier courses for clinicians, health care practitioners, & nutritionists who want to stay on the cutting-edge of 21st century nutrition and healthcare. 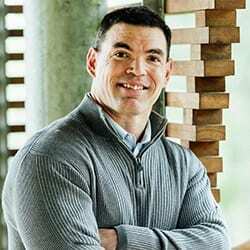 Michael McEvoy is the founder of Metabolic Healing and cofounder of TrueReport. 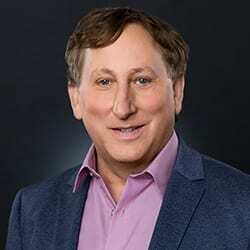 Michael is recognized as a thought leader, systems creator, educator and integrator of diverse clinical modalities. 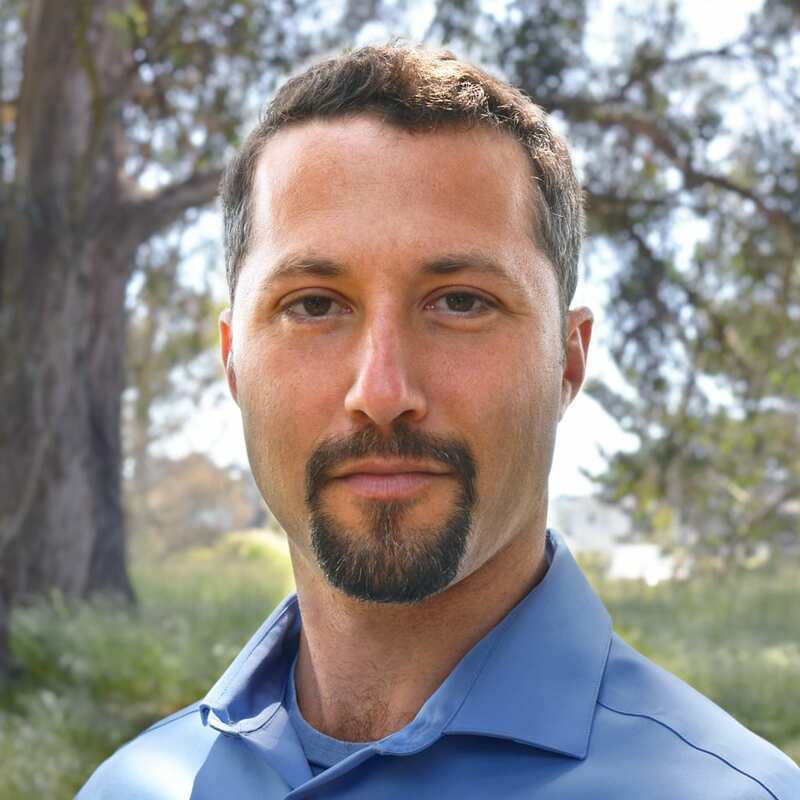 Michael has created the Metabolic Healing Institute out of the need for deeper clinical applications, and clarity of vision in the field of functional medicine and integrative healthcare. 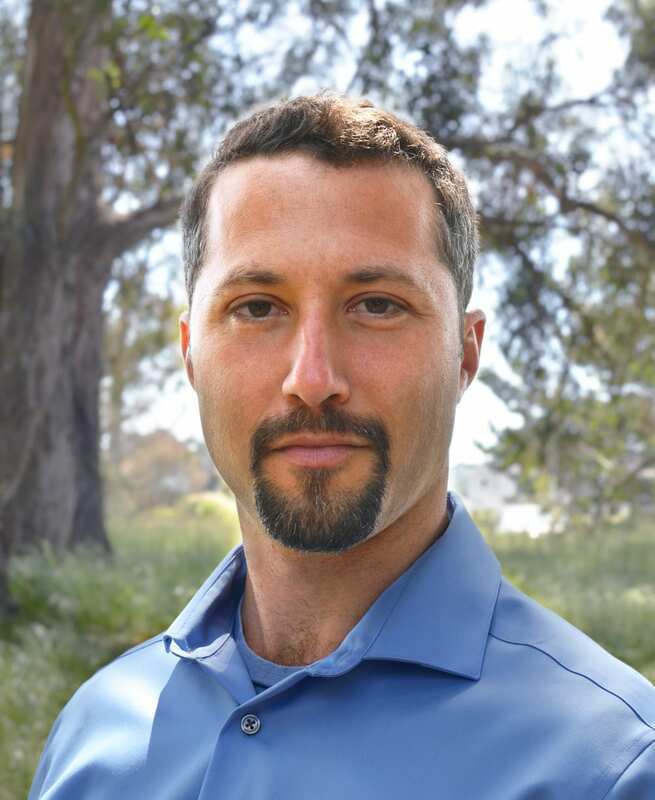 Through unique educational and teaching endeavors, Michael’s objective is to assemble a network of the world’s top clinicians to meet the demands and challenges of 21st century functional medicine, and to implement the analytical tools and frameworks required. Click HERE to view Michael’s full resume. Dr. Beilin has been recognized for his teaching and lectures on early detection of cancer by dynamic thermography and has testified before the U.S. Congress. He was integral in the migration of 3 complementary methods from Europe to North America (Electrodermal Devices, Darkfield Hematology and Regulation Thermography). He has spent months with England’s Royal Family Homeopaths and is embarking on two trials of the Alfa Thermometry system next to MRI and CT at Harvard and AIMS Hospital (India). Dr. Beilin is the founder of Alfa Thermodiagnostics which develops a thermometry device that is distributed in 17 countries and is part of a leading oncology hospital in Southeast Asia as well as in the Paracelsus Hospital in Switzerland. 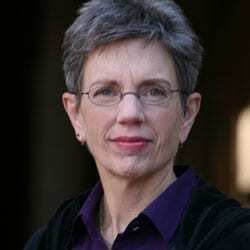 Recognized as a pioneer, Lynne began her pursuit of nutritional, environmental and energy medicine upon graduation from medical school in 1973. 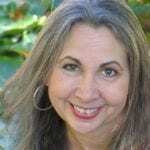 Beginning in 1978 she integrated orthomolecular medicine, terrain analysis, whole food nutrition, Ayurveda and sensory integration in her holistic practice. The five years she spent under the tutelage of the late Dr. Emanuel Revici, the world-renowned researcher in the quantum forces of lipids, combined with Lynne’s decade as a biological farmer immersed in soil science, are the main inspirations for her innovative work, cultivating health according to nature. 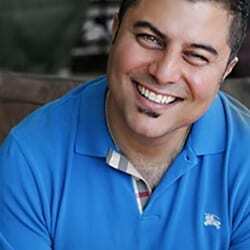 Dr. Tony Ganem is a Holistic Health Practitioner and holds a license as a Doctor of Chiropractic. Dr. Ganem is also a Fellow of the American Association of Integrative Medicine, FAAIM. 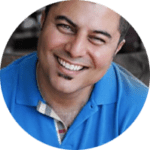 He owns and operates the BodyPro Wellness Center in Santa Ana, California, where he provides health coaching and health services to many thousands of members. Shawn Bean is the founder of Matrix Health & Wellness. Many of Shawn’s colleagues consider him to be one the most innovative clinicians in practice today. Shawn has the unique ability to uncover hidden patterns with complex client cases, unravelling the core findings of functional medicine test results and patient histories, and to employ unique, and bio-individualized therapeutic approaches to optimize well being and minimize adverse reactions. Additionally, Shawn is an avid researcher, constantly in pursuit of deeper ways of looking at disease and chronic illness through the lens of biochemistry, genetics, epigenetics and physiology.